Klaipėda University is the youngest in all Lithuania. The building complex of the University was established 1904-1907. 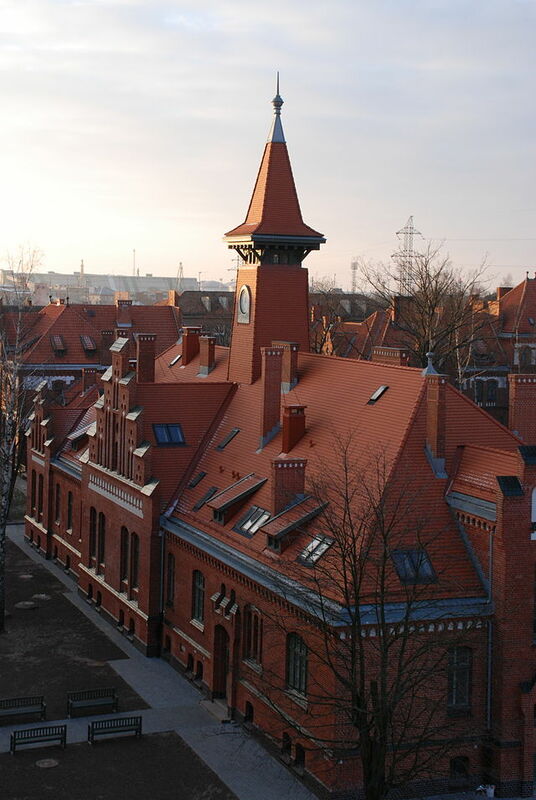 Firstly, neogothic-style building complex was used as the barracks for the German army. It contained 6 different caserns for soldiers and commanders. Also, here were little chapel, dining-rooms and weaponry warehouse. After the World Wars, this building complex was used for the military purposes of the Soviet army. 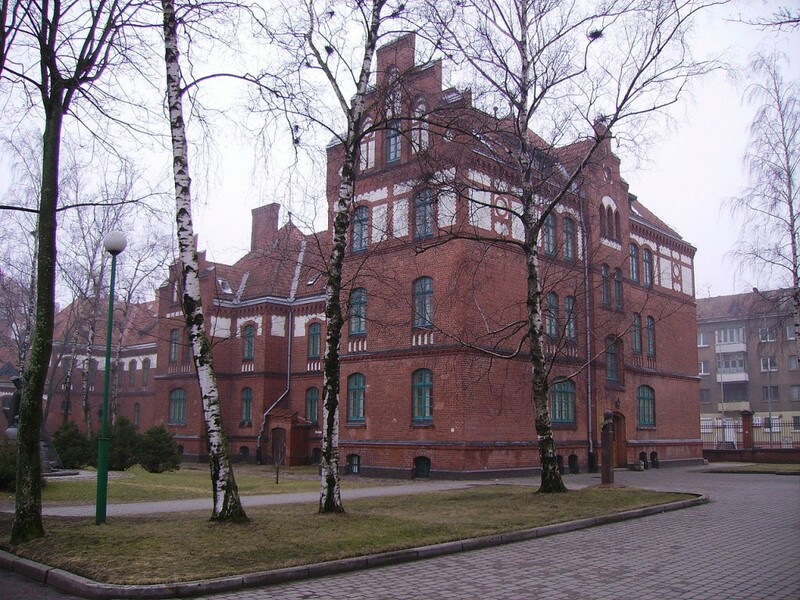 And only after Lithuania regained its independence, nice ensemble of buildings, which almost for a century were used by the armies, were adjusted for science, research and studies: Klaipėda University started to function on the 1st of January in 1991. Nowadays in Klaipėda university are studying more then 7 thousands students. Here are working 9 faculties and institutes (Faculty of Natural Science and Mathematics, Faculty of Humanities, Faculty of Marine Engineering, Faculty of Arts, Faculty of Pedagogy, Faculty of Social Sciences, Faculty of Health Sciences, Maritime Institute and The Institute of Continuing Studies).